Kangaroo Island Wilderness Tours is in a unique position to be able to offer private, exclusive touring in the most luxurious 4WD’s available on the island. We tour in the latest Landrover Discovery with all leather interiors with each passenger enjoying individual forward facing bucket seating. This allows for an unsurpassed level comfort and style. Not only are they luxurious but Land Rover is the only 4WD manufacturer in the world to completely offset their CO2 emissions. 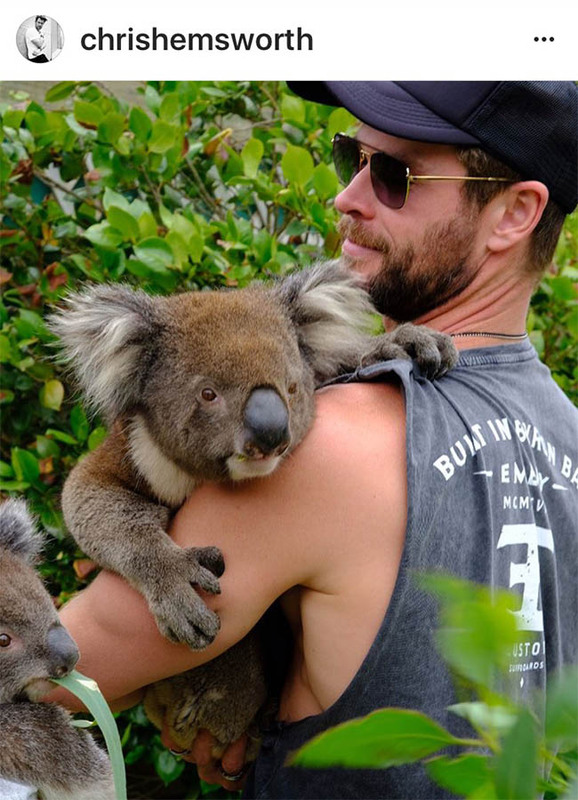 Australian-born Hollywood star Chris Hemsworth enjoyed his time on Kangaroo Island! Booking an exclusive tour with Kangaroo Island Wilderness Tours will give greater flexibility in both the destinations you visit and the time enjoyed at each attraction. Maybe you have a particular interest in Bird watching, Bush walking, Wildlife photography, Wildflowers or Food and Art may take your interest. We can tailor a tour specifically to cover all of the major icons, wildlife viewing and any special interest that you may have. Also if you are traveling with children we can tailor the tour to cater for your interests and can add activities to keep the kids happy as well. Ask us about add on tours such as an Outdoor action Quad biking experience or a Dolphin swim off the north coast. Private touring allows for greater flexibility in the time that you commence your touring. Some avid photographers may wish to take advantage of the earlier light and an 8am pick may suit. Your guide will be able to adjust your tour destinations on the day to get the best experience possible. Spring time brings on a wonderful show of exquisite wildflowers. Orchids, Callistemon, Acacias, Boronias and of coarse Eucalyptus just to name a few. Many are endemic to KI and there is always something flowering no matter what time you visit! Our drivers will know what is flowering where on the island and can adjust touring to suit this particular interest as well as seeing all of the iconic attractions. We are lucky enough to have Chris Baxter as a member of our team. Chris is KI’s leading bird expert and like many of our guides grew up on the island. He continues to work in research and conservation as well as driving for KIWT. 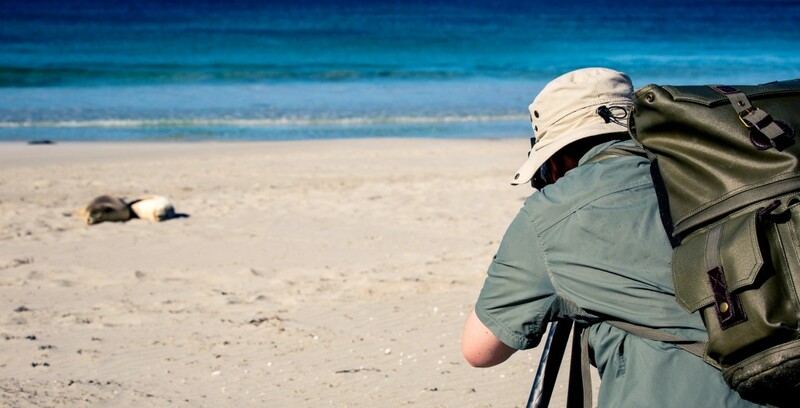 It’s easy to appreciate Chris is a busy man given his many commitments, but if available and if you have a keen interest in bird watching he can tailor make an itinerary that will suit. “We just wanted to let you know what a great guide Chris Baxter was on our two day stay on KI. He was good company, found us the glossy black cockatoo, which we had especially wanted to see and showed us all the sights. Without his knowledge of where to find birds, we would not have enjoyed our trip as much.” Jill and Ray. Our award winning local produce is of a very high quality. Local Sheep’s milk Cheeses, KI Crayfish and fresh water Marron, Organic Ligurian Bee honey (the only pure strain left in the world live here!) fresh fish that has been caught is some of the most pristine waters of the world. 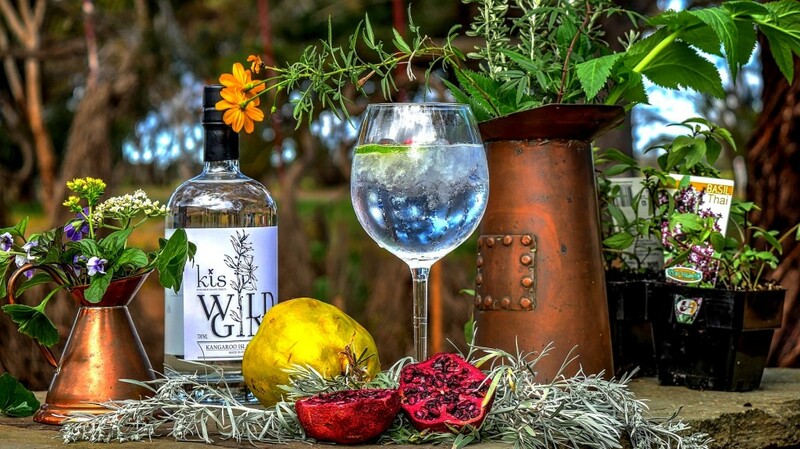 Kangaroo Island has 5 cellar doors to choose from for wine tastings, and many of the food producers have outlets that allow for both tasting and production tours. Combining a day’s touring in the 4WD with a KI Marine, 2 hour ‘Swim with the Dolphins’ tour is very popular. Tour with your very own driver for half of the day and then meet Andy Neighbour at the Emu Bay jetty for a journey around the calm waters of the bay. Explore and learn about the geological formations that make up the coastline of the north coast of the island. View the unique bird life along the way and maybe get a visit from the odd New Zealand Fur Seal. Andy will find a calm cove where you will wait for the main attraction to arrive. He has wetsuits and snorkelling gear for all. You may even just want to sleep in, or take advantage of your luxurious accommodation and have a late departure or early return. Private touring will mean that these last minute adjustments are possible as you will not be locked into a set itinerary where you will need to be mindful of other traveller’s requirements. It will be just up to you and your guide. Private touring is also suited to families with young children. It is actually a requirement that if travelling with children 6 and under that a private tour is booked. Children also require a greater level of flexibility and we try to reduce the time travelling in the 4WD with more frequent stops if needed. A play at the beach is always a hit and looking for Starfish at Hansen or Vivonne Bays is a highlight. Child safety seats are available. Situated in beautiful Vivonne Bay (Australia’s best beach), Kangaroo Island Outdoor Action has something for everyone! Whether quad biking through rugged bush tracks, or gently paddling a kayak along the peaceful Harriet River, people of all ages can enjoy a day of adventure. A quality accredited tourism business with Advanced Ecotourism certification, strict safety regulations and dedicated professional staff, Kangaroo Island Outdoor Action continues to exceed guest’s expectations. Contact us about our personalised Kangaroo Island private tours today.